Listen to “Thoughts in Worship 07.03.2017” on Spreaker. 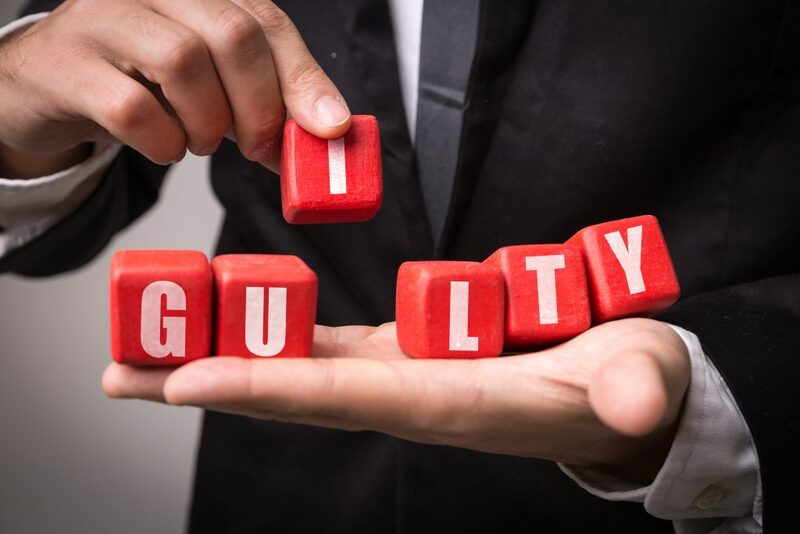 Here’s the question for consideration: Am I guilty of sin? Well, today’s question does not require a lot of commentary after reading that verse, now does it? The Bible provides only one exception to this verse. Jesus was so submissive to His Father that He accepted all the help necessary to be completely victorious over sin. I’m going to tell you a quick story, and then give you a tip before we close. I was giving a Bible study to someone many years ago. We were slated to cover about 15 lessons before the person’s baptism. I was intrigued that we had gotten through quite a number of projected sticking points with no problems. Praise the Lord, right? Then it happened: we read today’s verse. The baptismal candidate shouted, “I’m not a bad person!” To make a long story short, I admitted that the verse was inclusive. We all have sinned. We all fall short of God’s intention for us. I explained, as tenderly as I could, that if we did not understand the depths to which humanity had fallen, we could not appreciate the supreme blessing of God’s gift of salvation. It’s not that I wanted to tell the person they were a horrible monster. The fact is that sin has done a number on all of us. We cannot trust even our good intentions without God in our lives. Jesus came to save sinners. If one wishes to be saved, one must accept the reality that we all need salvation from sin. Taking the I out of guilt. Here’s the tip: ask God to help you recognize the startling reality of your sinfulness and give you the strength to submit to Him for help. The Bible says: “For when we were yet without strength, in due time Christ died for the ungodly. For scarcely for a righteous man will one die: yet peradventure for a good man some would even dare to die. But God commendeth his love toward us, in that, while we were yet sinners, Christ died for us” (Romans 5:6–8). Am I guilty of sin? Well, yes! But I thank God that He loved us so much that He gave His perfect Son to save every sinner willing to be saved.